Monogram 85-4837 McLaren M6A, Bruce McLaren 1967. Preorder now! – $49.99. 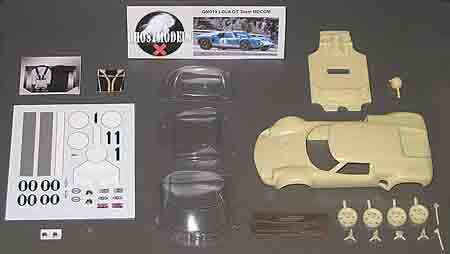 You just knew they would do this car to go with the 85-4838 M6A of Denny Hulme (also available for preorder). Now you can look forward to having your very own Bruce and Denny Show in 1/32 scale. 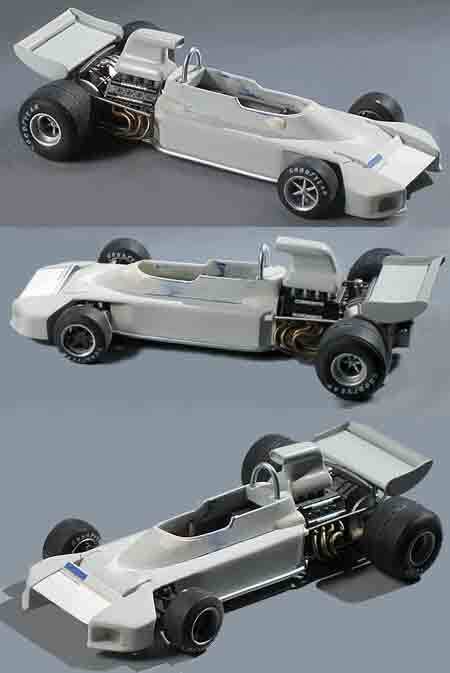 Here are some views of an unfinished prototype model on a Fly March 761 chassis. And finally… check this one out! How many of us have been waiting decades for this car to be modeled?